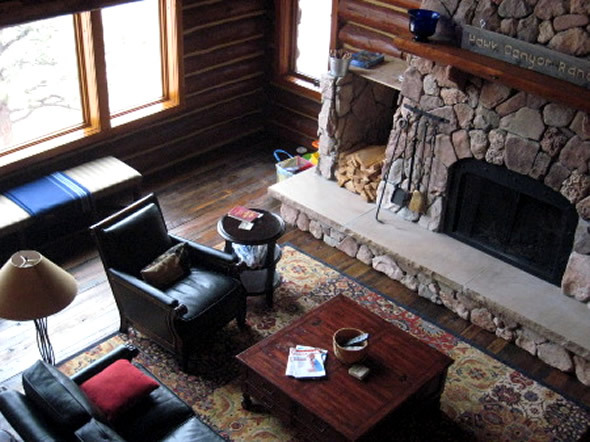 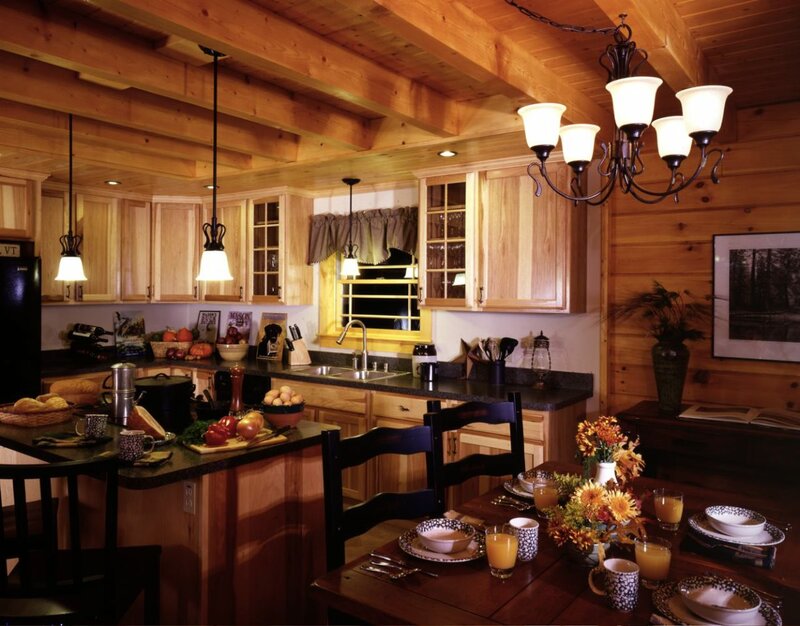 Log Cabin Interior Design . 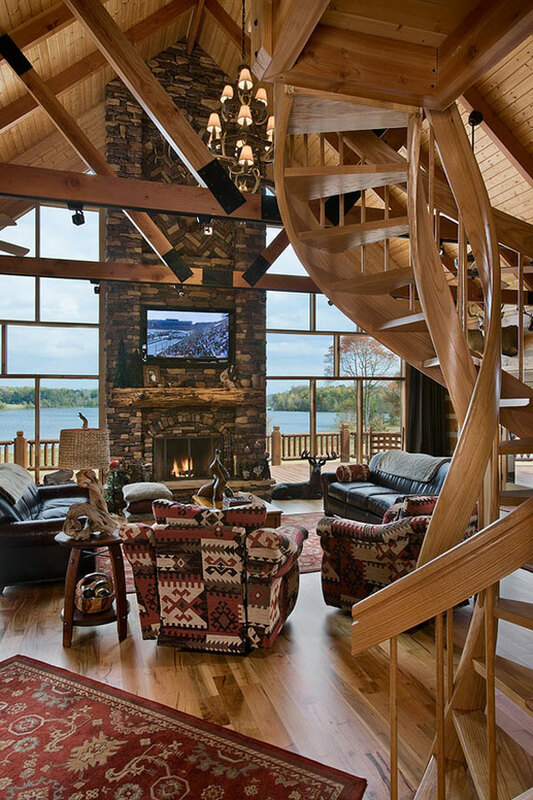 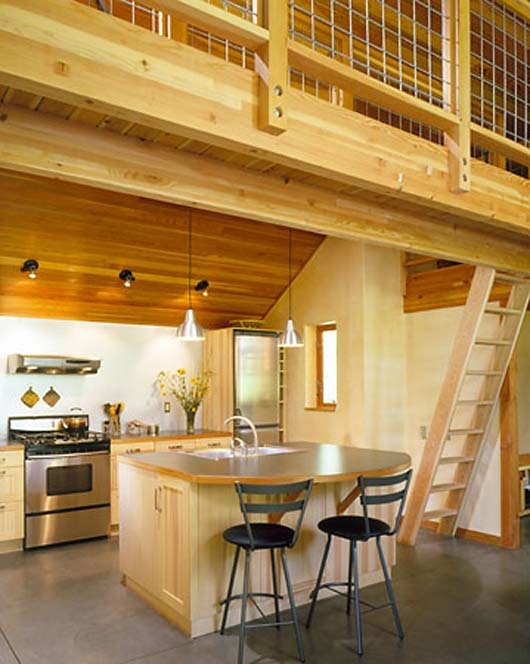 . . An Extraordinary Rustic Retreat!